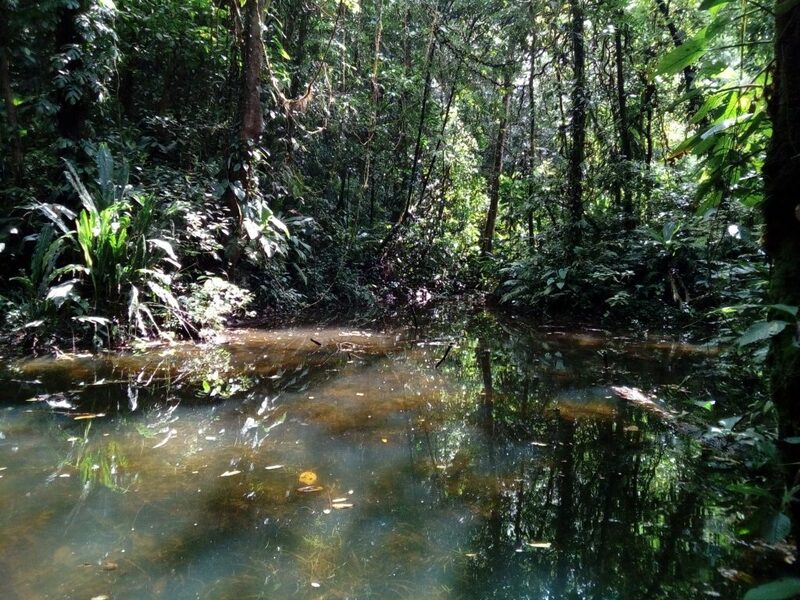 The cave of the lost lagoon (Laguna Perdida) was discovered by the rangers in the “Piedras Blancas” National Park. 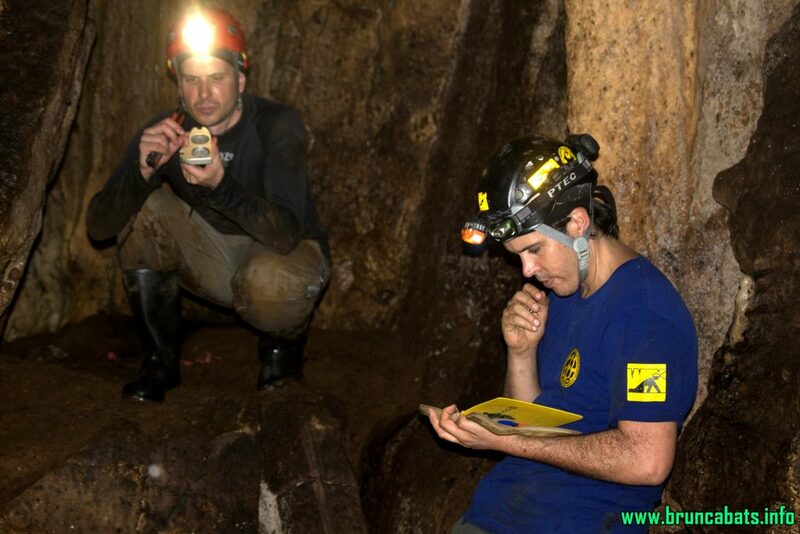 They asked the “Anthros” Speleological group to support the exploration of this new cave. Due to the rainy season, the trip had to be postponed until more stable weather conditions were avaiable. The exploration took part in October 2016. Our group was formed by 11 people – 9 members of Anthros group and 2 rangers from “Piedras Blancas” National Park, who guided us to the cave. 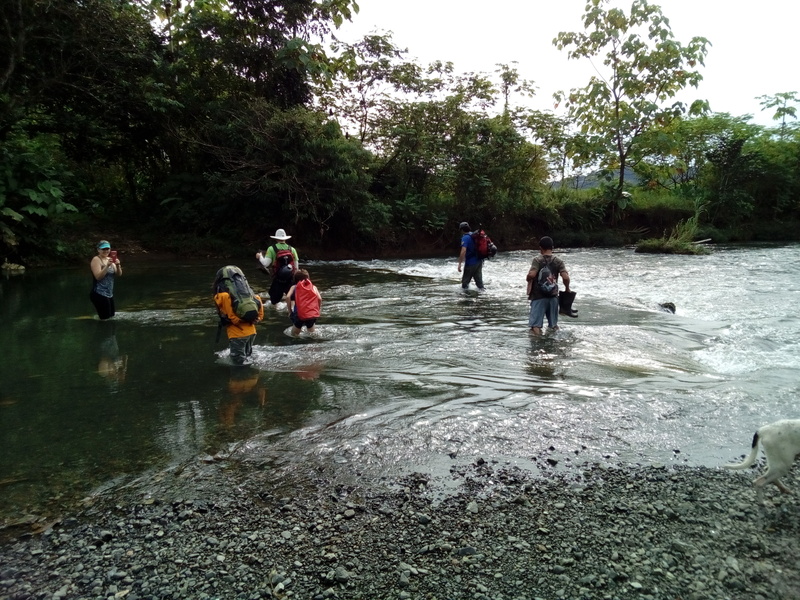 During the one-hour long hike, we had to cross a river, climb hills and walk thru the dense secondary forest of the area. 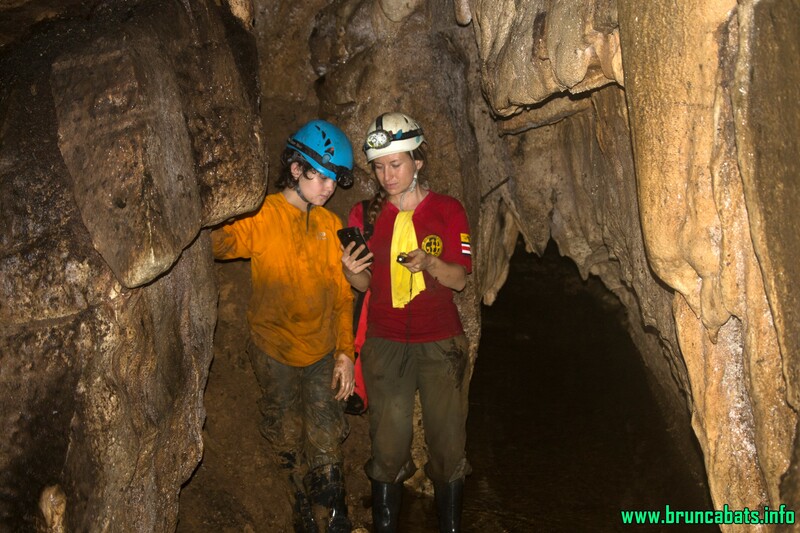 On the first trip we focused on exploring all parts of the cave – galeries, underground streams, halls and entrances. The cave is horizontal, with one big hall and side tunnel. There is a second entrance and an underground stream. We made a map of the cave and measured the microclimate paramethers. 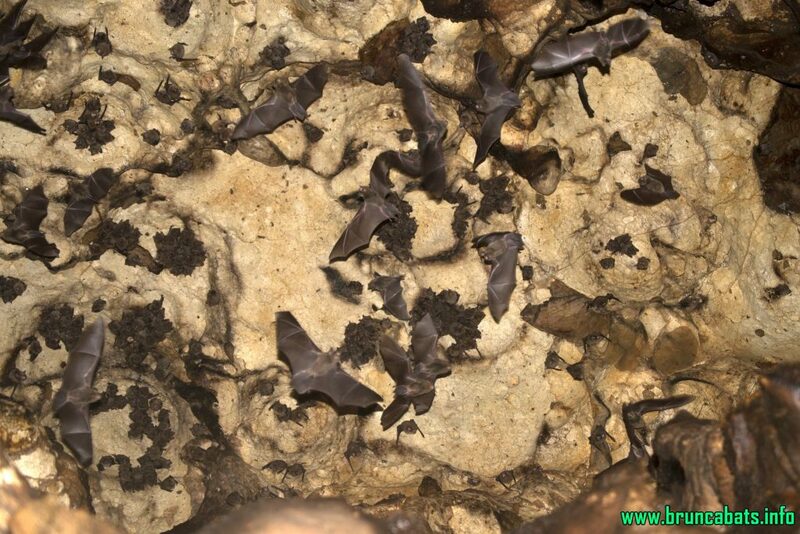 The cave is a shelter for thousands of bats. We discovered one more cave in the same area of the National park – with vertical passage, but unfortunatelly we did not have enough time to explore it. To estimate the colony size and bat species, roosting in the cave, we made a second trip, this time with only 3 people. We counted the bats and captured some individuals to estimate the species. 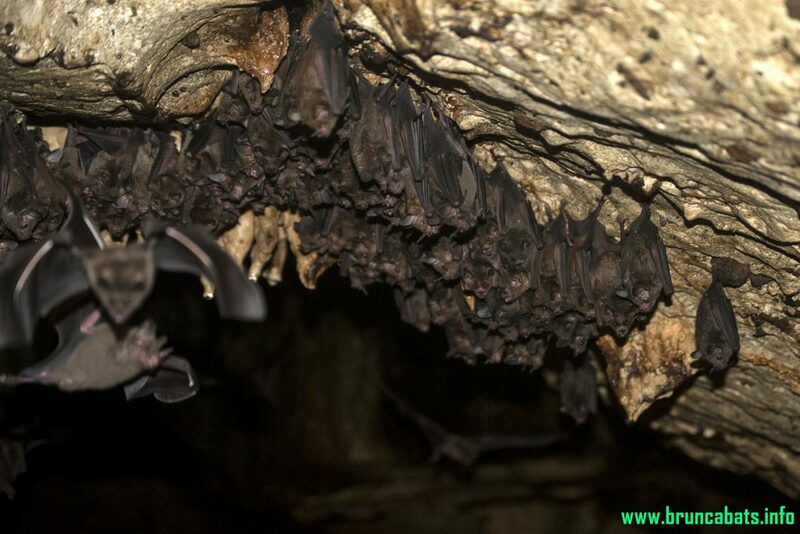 After capture all bats were released back into the cave. The cave happened to be one of the most important bat roost in the Southern region of Costa Rica, with more than 2000 bats from 7 different species. The “Piedras Blancas” National park has a great potential to be the next important karst area in Costa Rica. We are looking forward to continue the work there.